At Endeavor Tree Experts, Inc., we believe in the value of connection so we will always meet you in person to discuss your needs. We also offer 24 hour emergency assistance so that you know that we will be there for you when it counts the most. From simple pruning and clean-ups, to large scale removals or storm damage, we handle it all. Whether you already have a plan for the work you need done, or just want advice and ideas, give us a call today. 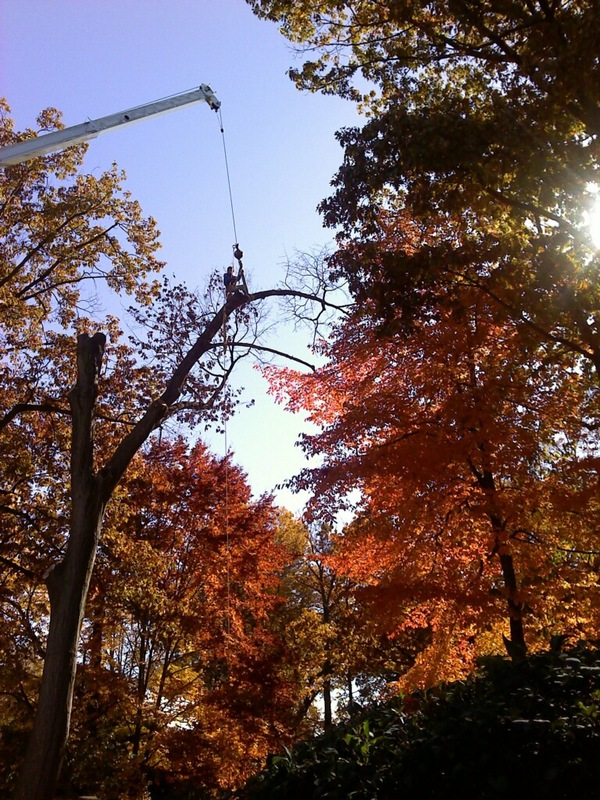 Our staff is highly trained, friendly, knowledgeable, and we are here for all of your tree care needs. Endeavor Tree Experts, Inc. provides Tree Removal, Stump Grinding & Mulching Services to clients in Kane, DuPage, and DeKalb counties, including St. Charles, Geneva, Batavia, Naperville, Bartlett, West Chicago, Elgin, Aurora, Lily Lake, Cortland, Maple Park, Sugar Grove, Kaneville, Big Rock, Hinckley, Elburn & Sycamore IL.